There’s a clause in your homeowners insurance policy that essentially states that you don’t get a say in who does repair work to your home or even how or when it gets done. “Managed repair” or “right to repair” clauses appear on contracts between insurance providers and their customers. These policies have been around a long time, but more and more companies are starting to implement these clauses simply to drive down the cost of claims. These programs are sweeping the nation like a nasty hurricane, leaving unhappy insurance customers everywhere. That’s because homeowners usually would like to be paid money for their loss or damage and decide who will repair their home and what the scope of repairs will be, rather than have the insurance company come in and say they have the right to repair their property and decide who will do the repairs and what terms the repairs will be done under. This basically cuts the homeowner out of the picture and gives all of the responsibility to the insurance company. This may seem like a good thing, but in reality, not being able to talk to a contractor yourself puts you at risk. If you want something fixed in your house, you need to take on the bulk of the responsibility in order to make sure all problems are fixed correctly and to ensure your personal satisfaction. 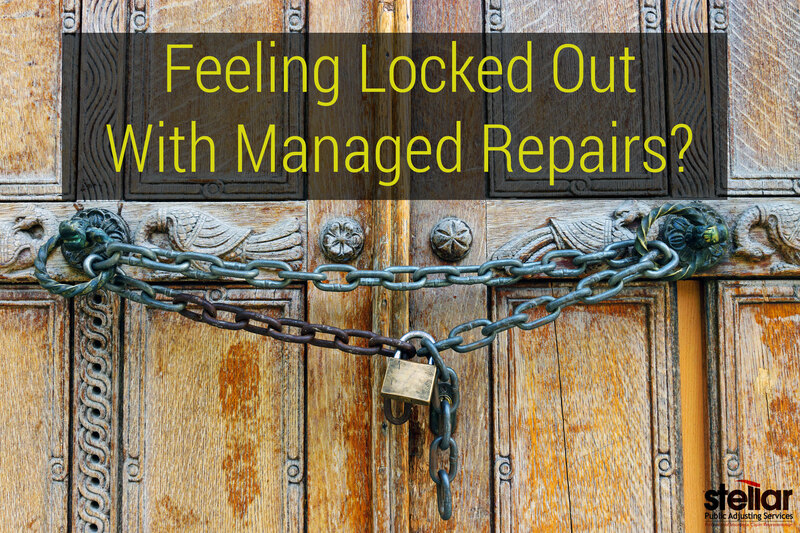 A recent report from North Port, FL profiled the experience of two homeowners dealing with a “managed repairs” programs. The first of the two homeowners had a minor issue with his roof, which quickly became a nightmare. This man’s roof had a little leak at first and he proceeded to call the insurance company about it; then, a couple of days later, a contractor just showed up unannounced. The contractor then only made the problem worse. Initially, his task was to put a tarp over the portion of the roof that was leaking. But, when he arrived, he ended up simply nailing a tarp through the shingles and sheetrock, which essentially ruined the whole roof. The man then decided to just pay $35,000 out of his own pocket to try and fix these mistakes, but the roof still leaked after everything. 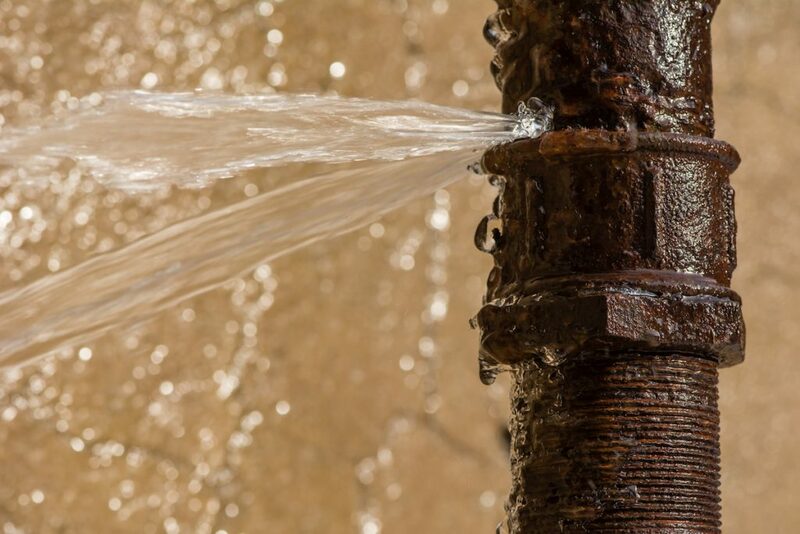 The second story involved a woman who had recently moved into a home and had a water pipe burst – her entire house was ruined. She was participating in a “managed repair” program, but with this sort of issue, her insurance provider just went ahead and straight up said “no” to paying for the damages. Later on, she was able to get a hold of the insurance provider and tried to explain the entire situation – which yielded minimal results. Meanwhile, her entire house and all of her furniture was ruined and the walls in her home were all damaged. She then had to sleep on concrete in her room for four months, while the insurance company lied to her saying that the rapid response team they sent had tried to reach her several times. Of course, the rapid response team never once tried to get in contact with her. Both of these cases were a result of “managed repair” programs, which unfortunately are becoming more and more popular for insurance companies. Hearing or seeing a warning prior to agreeing to a contract that included the “managed repair” clause could tremendously save you time, money, and stress. If you are dealing with a homeowner’s insurance claim that involved a “managed repair” clause, call Stellar Adjusting today at (305) 570-3519 to ensure that your settlement is handled professionally.